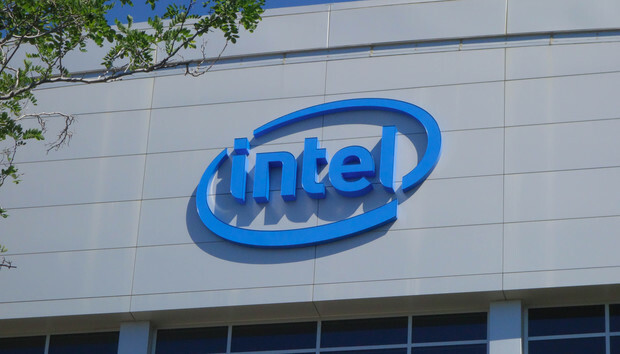 Intel has announced it'll work with financial institutions to fight money laundering with its new AI-driven Intel Saffron Anti-Money Laundering Advisor. "With today’s launch, Intel is delivering the first associative memory AI solution specifically tailored to the needs of our financial services customers. Our customers who are part of the Intel Saffron AML Early Adopter Program have the opportunity to reap the benefits of this innovative technology while helping to define the future of associative memory AI in financial services,” said Andrew Ridley, an Intel Financial Services Industry Manager. "With the increased adoption of AI, banks will be much better able to uncover fraud, boost customer engagement and increase internal efficiencies," he said. Intel say that the Saffron’s associative memory AI simulates a human’s natural ability to learn, remember and reason in real time. They say this allows it mimics the associative memory of the human brain, making it good at seeking out similarities and anomalies hidden in dynamic, heterogeneous data sources. According to Intel, these solutions are designed to enhance decision-making in highly complex tasks and help catch money launderers with unprecedented speed and efficiency. The Bank of New Zealand (BNZ) has already signed up as part of the early adoption program for the Saffron AML Advisor. Ridley says Intel are "delighted to have Bank of New Zealand on board as part of the program. Meanwhile, David Bullock, director of Products and Technology at BNZ, says that "we're excited to be working with Intel Saffron on truly bleeding edge technology that will enable us to understand our customers far better than we ever have before and help them make smarter decisions." What's the difference between an Intel Core i3, i5, and i7?